We prefer buyers to come and see us before purchase. If not possible, we often screen them through our club and FCCQ. 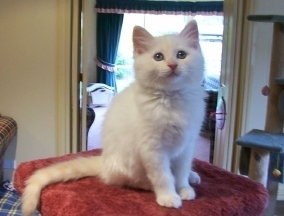 All buyers sign a purchase agreement with us to care for cats, keep them indoors, and provide prompt veterinary support if needed. 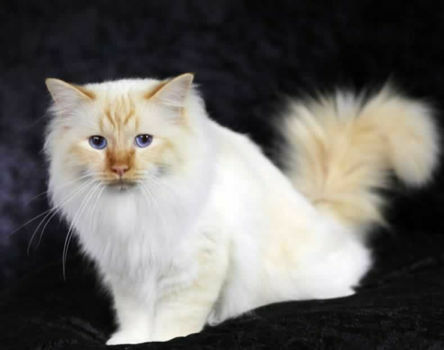 We breed red and cream point Birman cats. We are in a lifestyle living area just south of Brisbane. 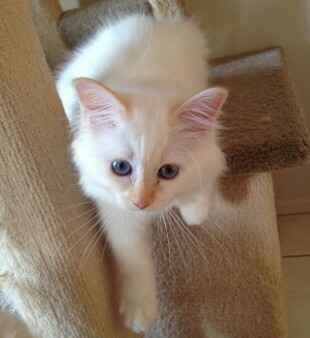 All our cats and kittens are raised living in our house with us. 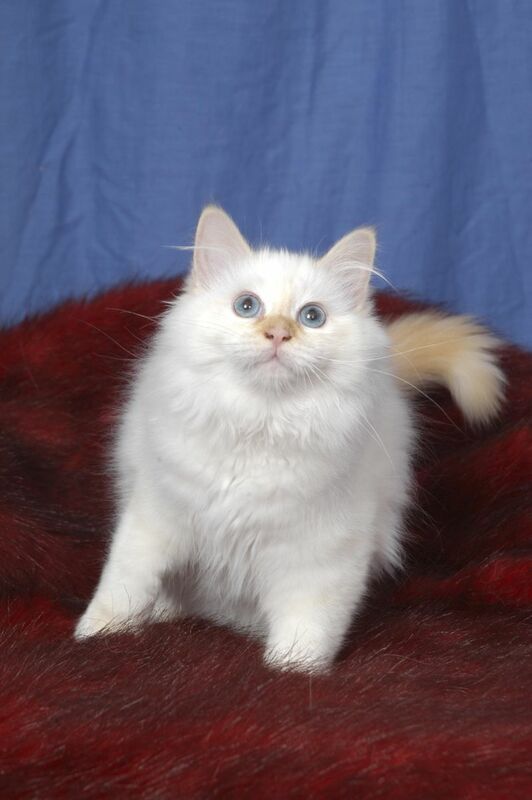 We concentrate on heath and temperament firstly, then Birman type.